Here is my Secret Singapore – the special places that I go to relax, for an amazing lunch, to meditate or to party all weekend in my tropical paradise. This article contains no information about the following: international chain stores, Marina Bay Sands Casino and Shoppes, pretentious bars and clubs or any other tourist traps. 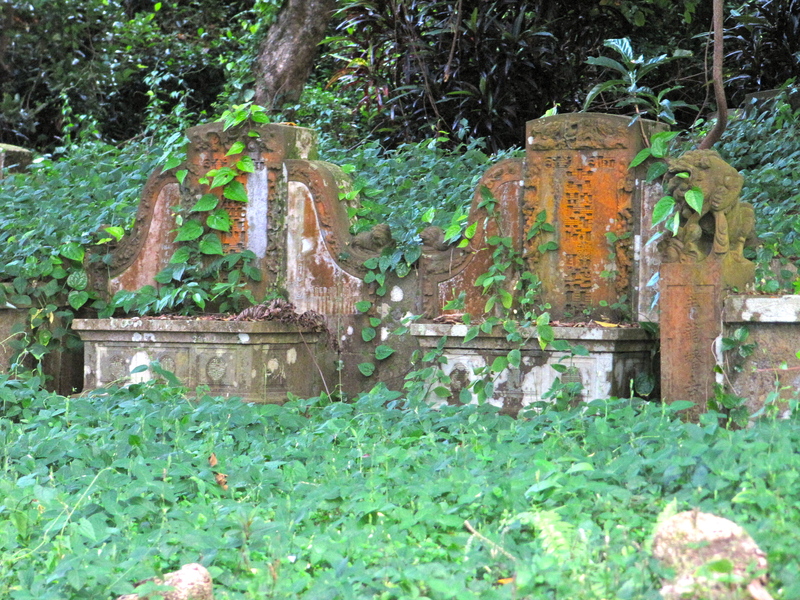 The best place in Singapore to get lost in one’s thoughts, and in a jungle peppered with ancient Chinese graves is Bukit Brown, an old cemetery surrounded by dense jungle and wildlife. It’s not a common place to visit, many of my local friends have never been. You may see monkeys, pangolins and crested kingfishers here and it’s remarkably quiet if you need to sit and reflect.I like to make use of the old lanes as tracks for strolling/jogging. They stretch for several kilometres. Chilli Crab and Drunken Prawns at No Signboard Seafood, Clarke Quay. There are many places to try Singapore’s famous chilli crab, it’s the best crab I’ve ever tasted. 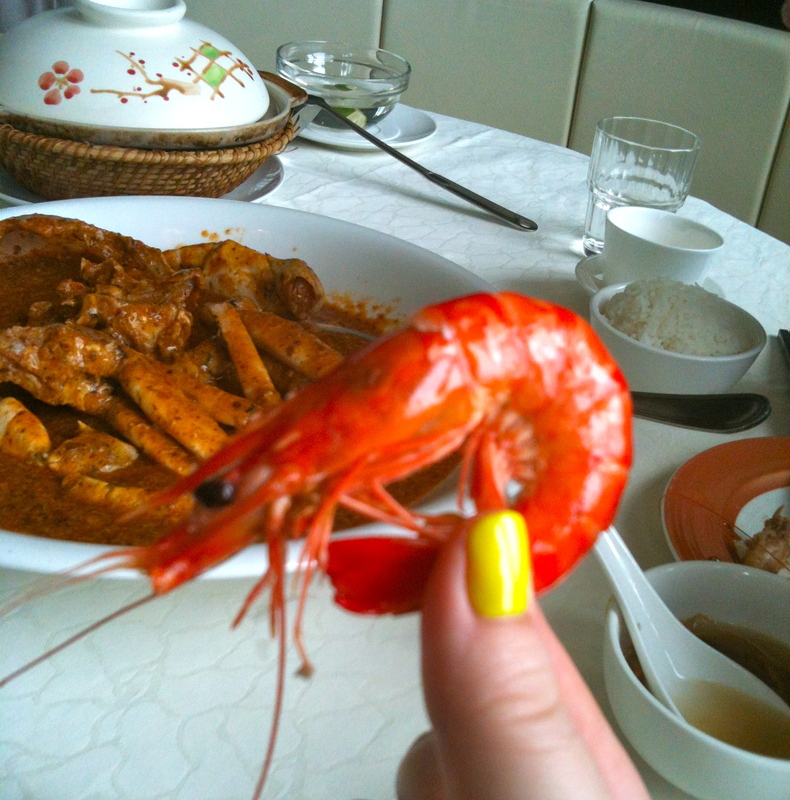 Find the closest fresh seafood restaurant to where you stay, they are all good. It’s never cheap but it’s a fun, messy, spicy, memorable experience. 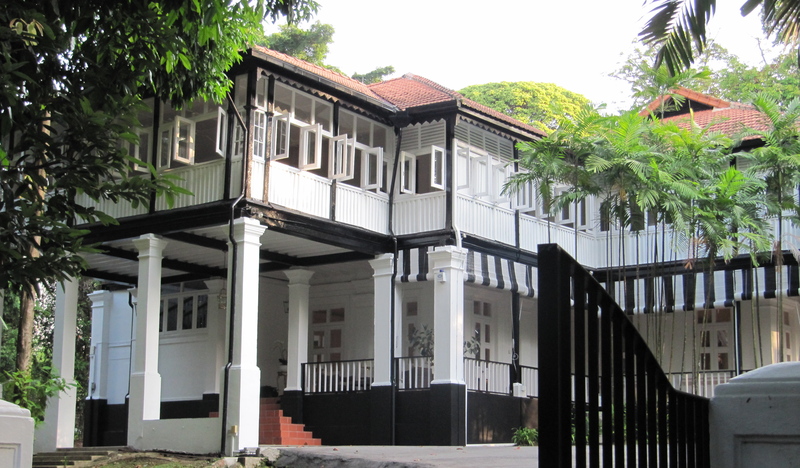 Grab your trainers and walk or run around Tanglin, the Mayfair of Singapore. 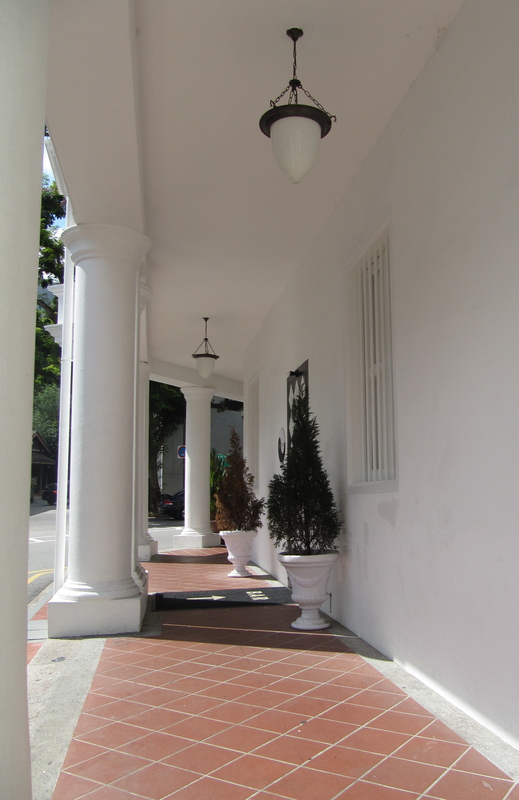 Enjoy the quiet, green roads and the colonial architecture. I like to daydream about living in one of these houses then walk down to the Tudor Court for tea or ice cream. 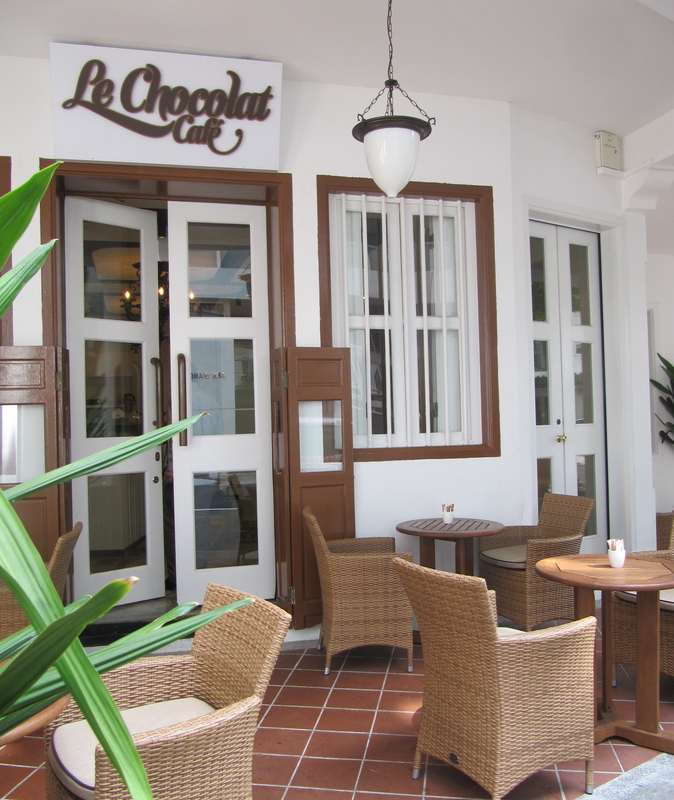 Eat, drink and be merry at Boat Quay. I recommend Mogambo for fresh mojitos with friendly locals and Cookaholic for a fabulous dinner – high quality Chinese cuisine at a local, no frills restaurant. It’s only $24 for 3 people. 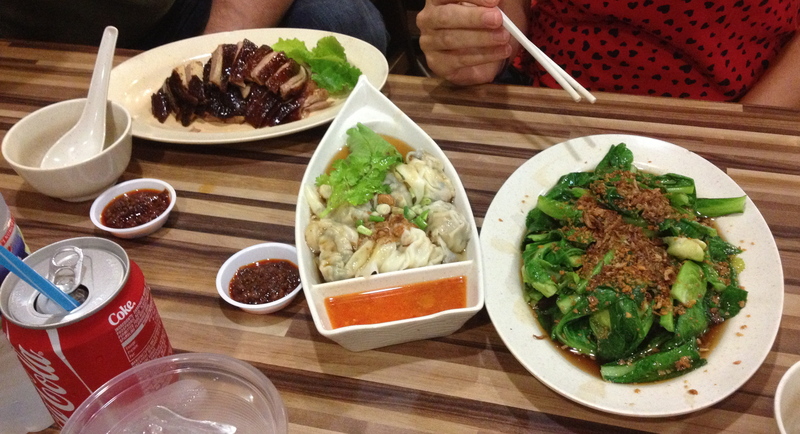 Fried dumplings and char siu pork are popular dishes here. Both are on Circular Road, a street back from the water. Once you’ve lived in or around Club Street it’s hard to live elsewhere – the coolest bars, shops, cafes, restaurants, an arthouse screening room, boutique hotels and spas are all here and there’s even a little park just off the street. 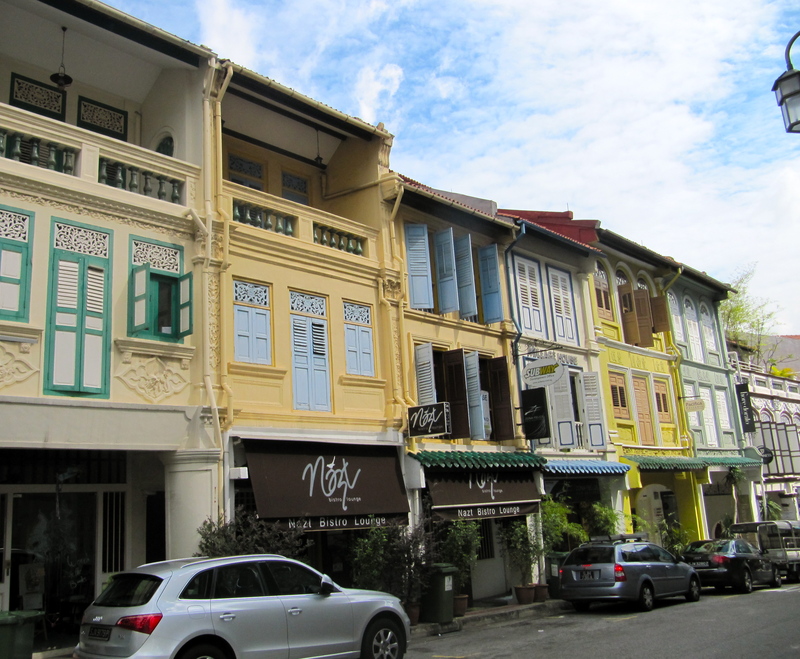 The best thing about the colourful Club Street and Ann Siang Road is that all of these hip places are housed in beautifully preserved shophouses. 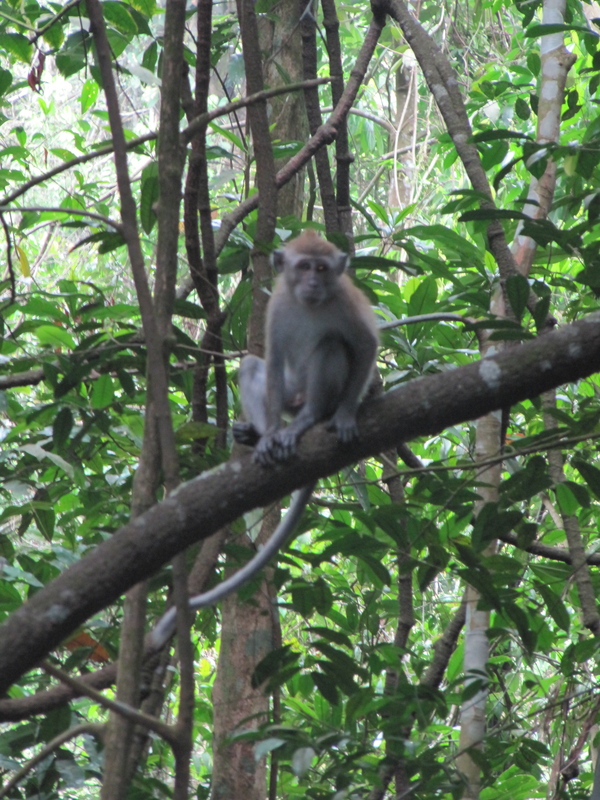 The MacRitchie Reservoir is part of a nature reserve and is another place to see wildlife – tree snakes, lizards and monkeys are hard to avoid. There is a treetop walk above the forest canopy and a wooden walkway through the forest. It’s nice to be somewhere without a building in sight. Bring bug repellant and whatever you do, don’t feed the monkeys, they become hyperactive and you don’t want to be bitten. There are short and long walking trails, all are well signposted. 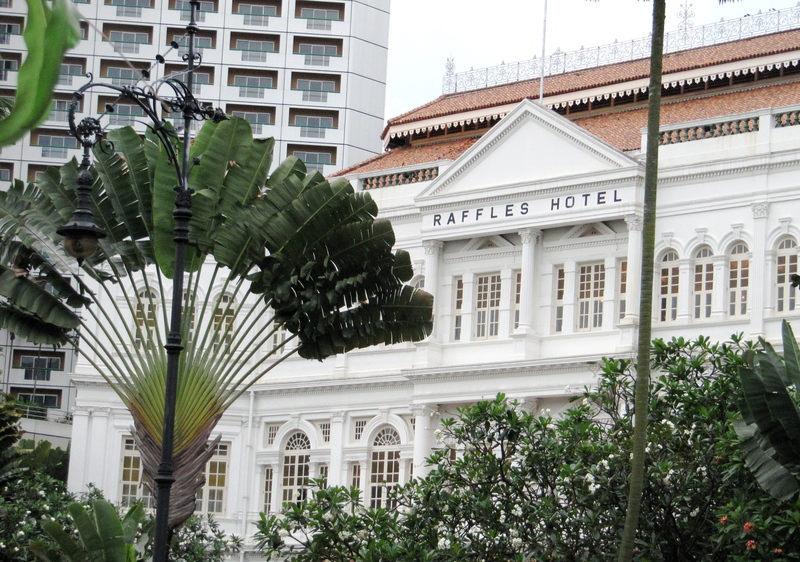 Finally, it’s not a secret, it’s even a common tourist destination but Raffles Hotel is so unique to Singapore and dear to my heart. It’s somewhere everyone should see at least once and feel the history. There is a little museum upstairs, free of charge, and I recommend tea in the Tiffin Room. 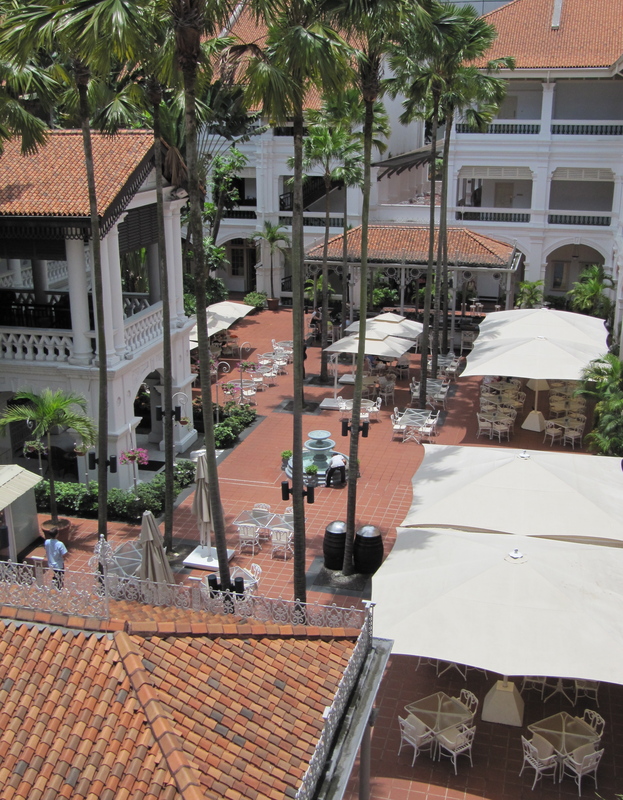 Gorgeous and expensive goodies can be bought from the Raffles Shop or the Jim Thompson boutique. 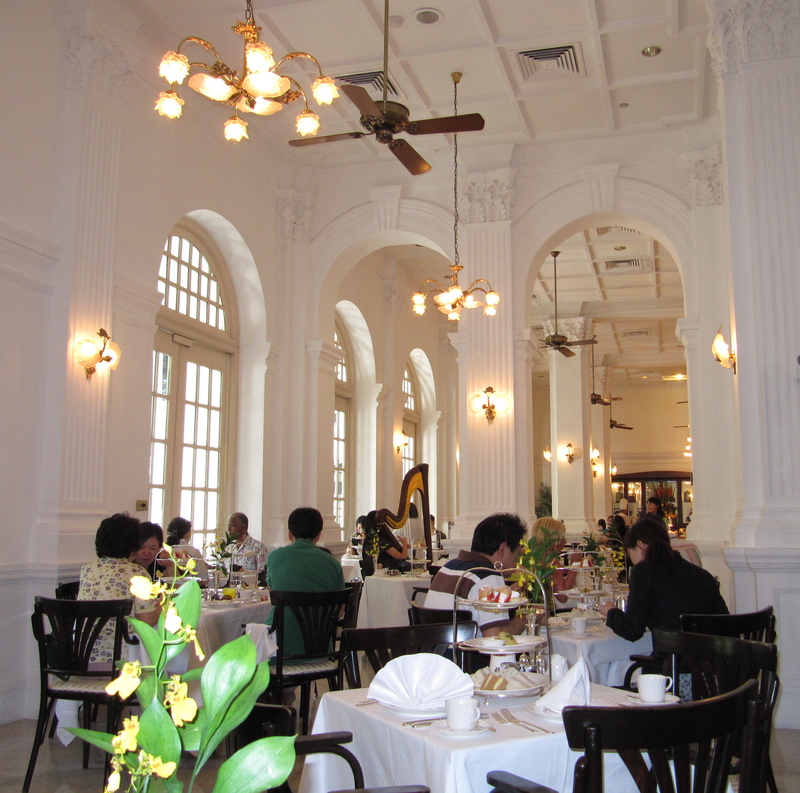 A less expensive lunch and tea set is available at the Empire Cafe and let’s not overlook the divine ice cream at Raffles Creamery. Great post! There’s more green to be found– love the Botanic Gardens. We’ll be there next year and definitely plan to follow your recommendations. Thanks! Thanks, guys.So happy to be of use! Thank you for that article, I loved it! And thank you for the follow – I’ll be back. That’s lovely, glad I found you too. Found some things I didn’t do when we were in Singapore. Next time! Thanks. Thanks, Lynne-Marie. It’s nice to know this is of some use.